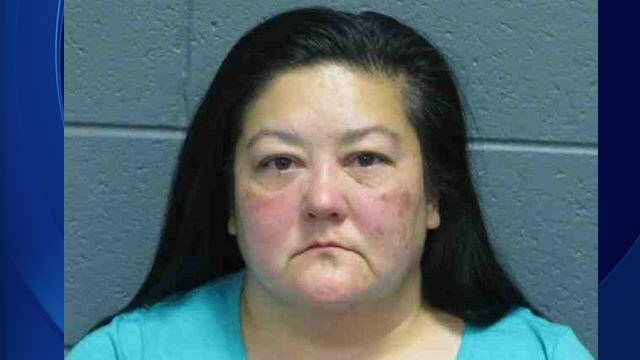 A woman has been arrested for trying to obtain an unwanted baby for her 14-year-old daughter. 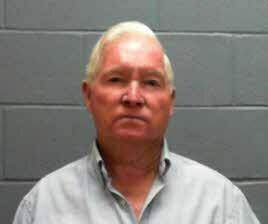 On Dec. 7, Lee County investigators arrested 66-year-old David Ham of Smiths Station, AL. 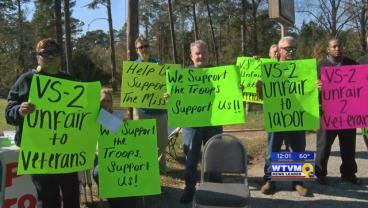 Men and women from the Sheet Metal Workers Union on Fort Benning rallied for fair negotiations at the gates of Fort Benning on Monday. 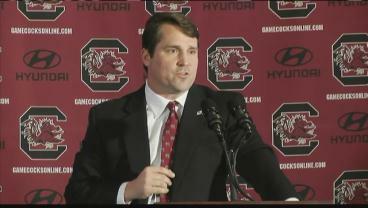 Former Auburn defensive coordinator and Florida Gators head coach Will Muschamp will be announced as the South Carolina head coach. 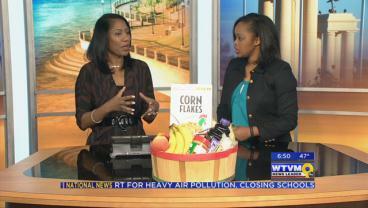 It is the holiday season and one local organization is doing its part to give back to moms and expecting moms in need. 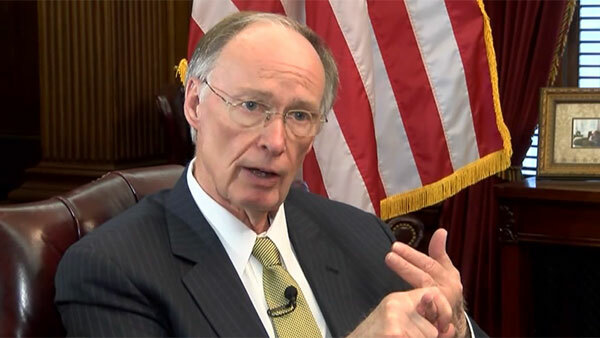 Governor Bentley released a statement through his office Sunday night in response to President Obama’s address concerning terrorism both domestic and abroad. 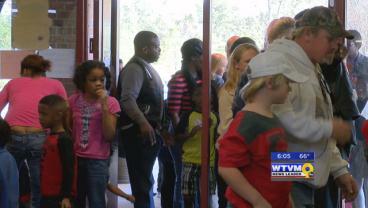 Just weeks before Christmas, kids in the Columbus area have an extra gift thanks to the organization Reach 4 Your Dreamz. 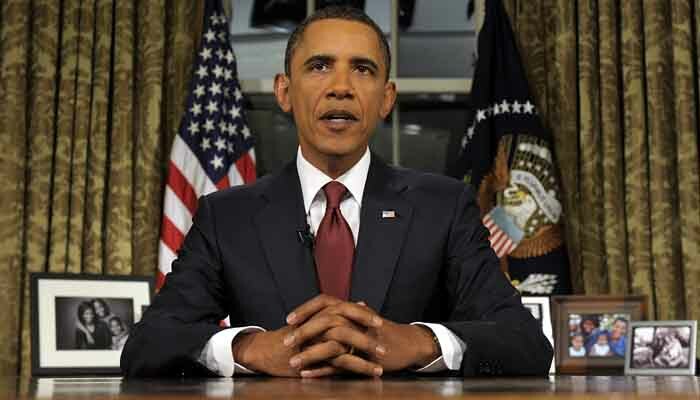 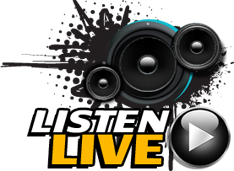 President Barack Obama will give a nationally-televised speech from the White House on Sunday at 8 p.m. EST. 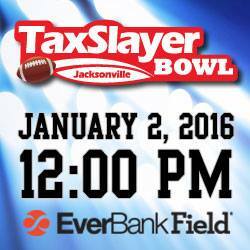 The 2015 bowl schedule is revealed and the Georgia Bulldogs will face the Penn State Nittany Lions at the TaxSlayer Bowl on Jan. 2, 2016. 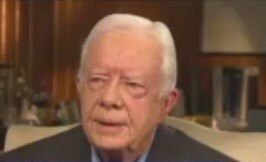 According to the Atlanta Journal-Constitution, Former President Jimmy Carter said his cancer is "gone."